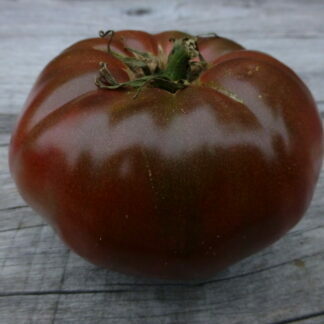 This is a low-acid tomato with excellent flavor. 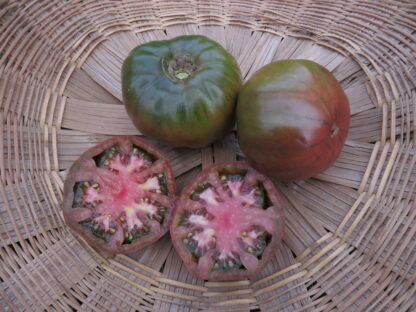 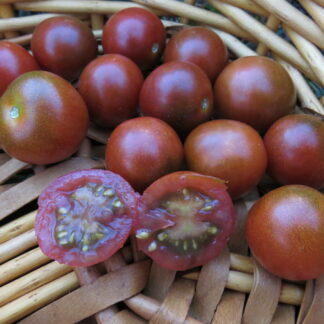 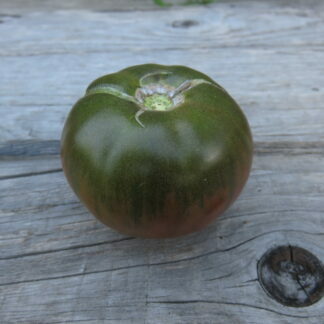 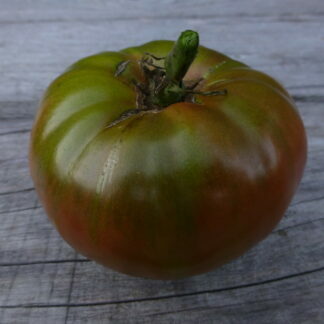 One of the earliest black varieties we have ever grown. 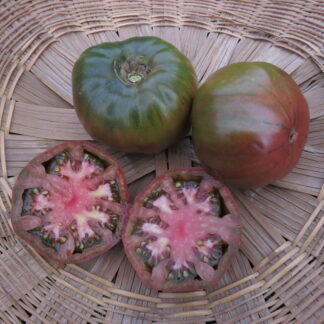 Productive plants are loaded with medium to large beefsteak tomatoes. 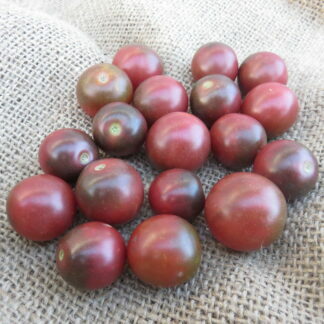 Margaret Curtain is an heirloom from New Zealand and reported to be grown for over 100 years. 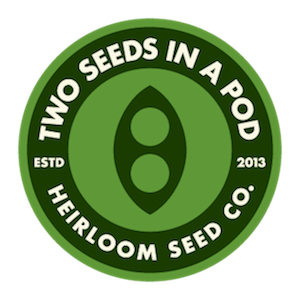 Our foundation seeds came from our friend Darlene Starr.